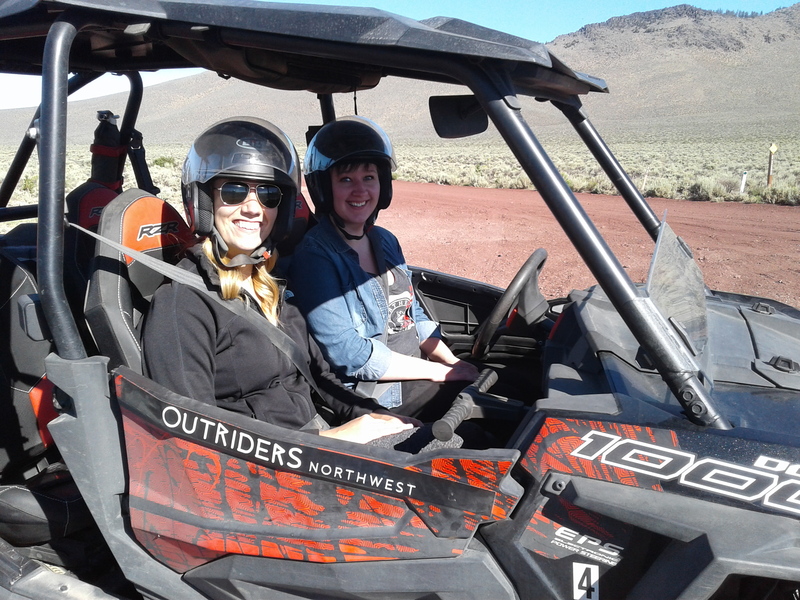 Outriders NW Tours offers world-class wildlife and ATV off road tours to two of the most beautiful places in Oregon: Lava Lands in Deschutes National Park and the Bend Badlands. 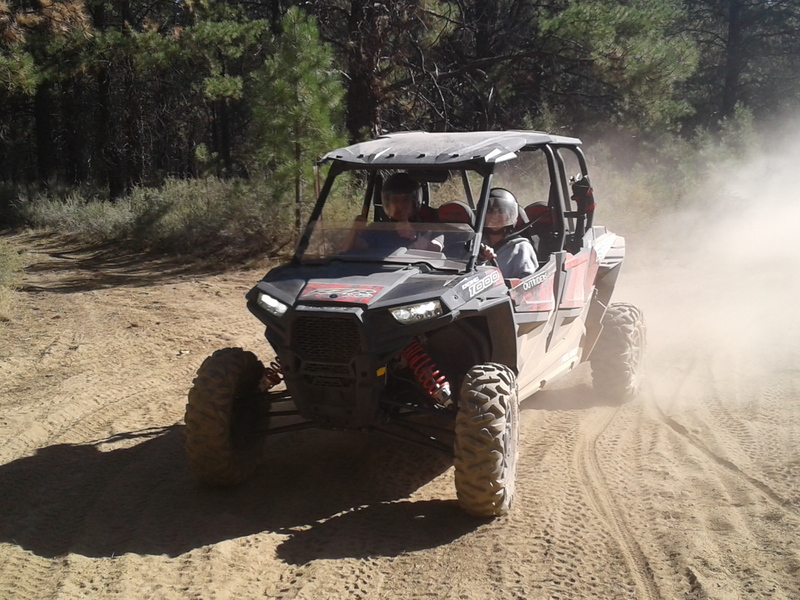 We are a locally-owned, family company celebrating over 5 years of sharing the beauty of Bend Oregon with our guests. 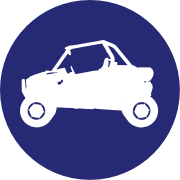 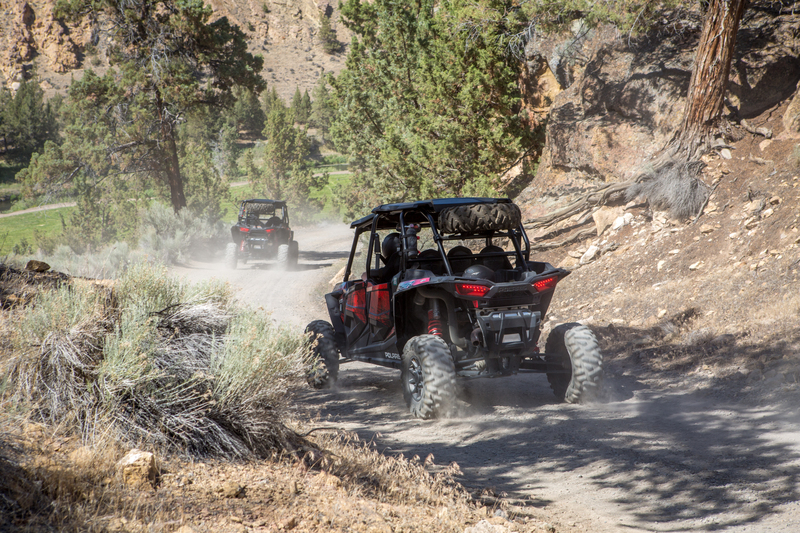 Off road tours where we supply the guide, but you and your family, friends or co-workers drive the incredible Polaris 1000 RZR side-by-sides over mountain trails, through the high desert and over incredible lava fields. 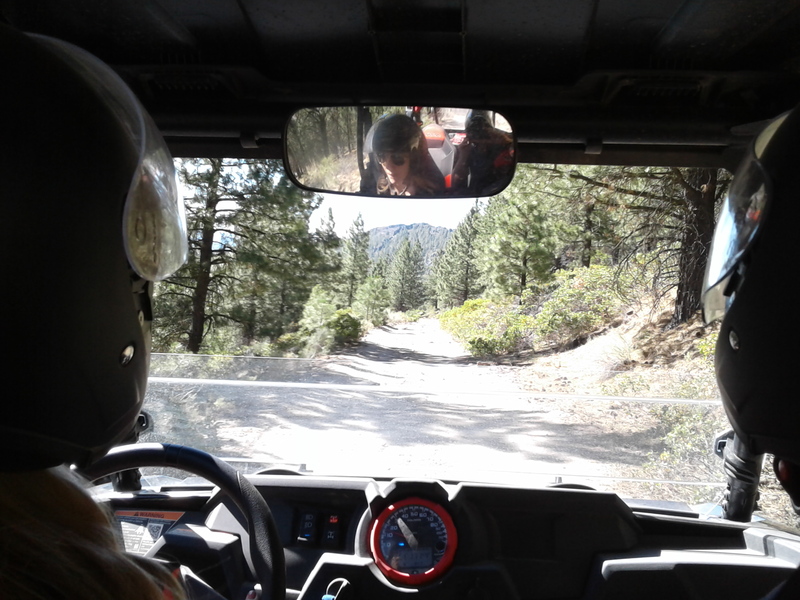 We Guide/ You Drive is our motto and as a result, you will experience something you will tell people about for the rest of your life!